After four boys I am so excited to be able to shop for a little girl but I have to admit that I really have not had to buy anything for my last three boys so finding out that I would now need to spend money on new baby clothes and everything else was exciting but also daunting! 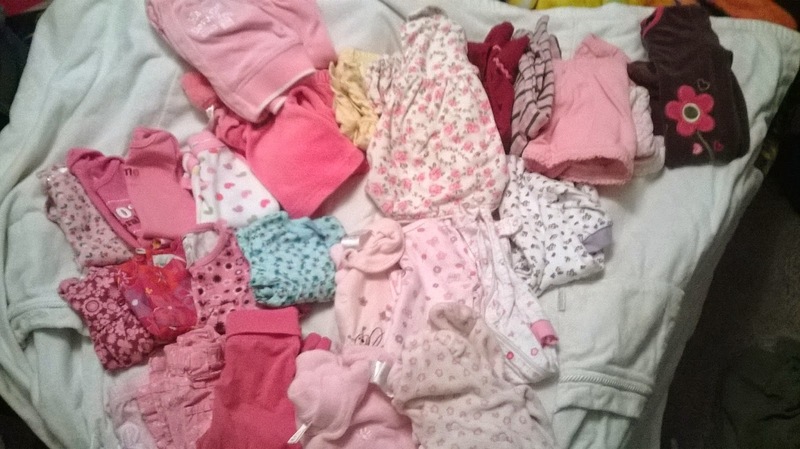 We already have four children so starting from scrap to get pink and frilly was not really an option.. But then I remember FlipSize a great Canadian company that I had done a post for in the past but never had the chance to try out yet. I was super excited to try it out and used a $50 credit to load up on some super great quality baby clothes that I otherwise would not have been able to get! 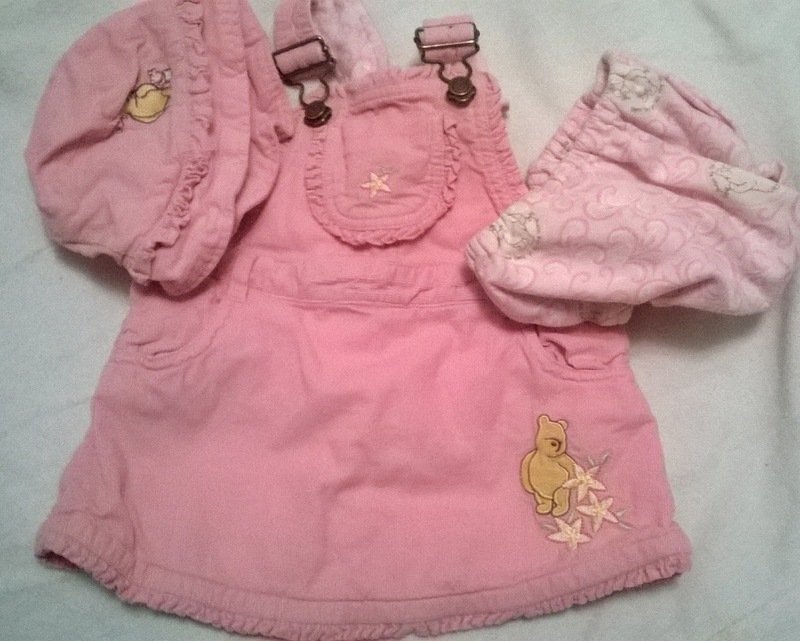 FlipSize is an online children's clothing store that allows parents to send in their gently used quality children's clothing in exchange for cash or store credit. Then other parents or even the same parents can shop these beautiful clothes for the next size up or just increase your child's wardrobe. Do not be fooled into thinking this is a typical used clothing type shop!! I was amazed at the quality of the clothes and everything arrived clean and fresh with absolutely no issues! These clothes are also all brand name`s, excellent quality and oh so sweet!! I have started shopping around and have not been able to even find brand new clothes that are comparable in cuteness to these outfits!! I was able to get around 27 items for $50 with shipping!! That is a lot of great clothes for a really super price!! 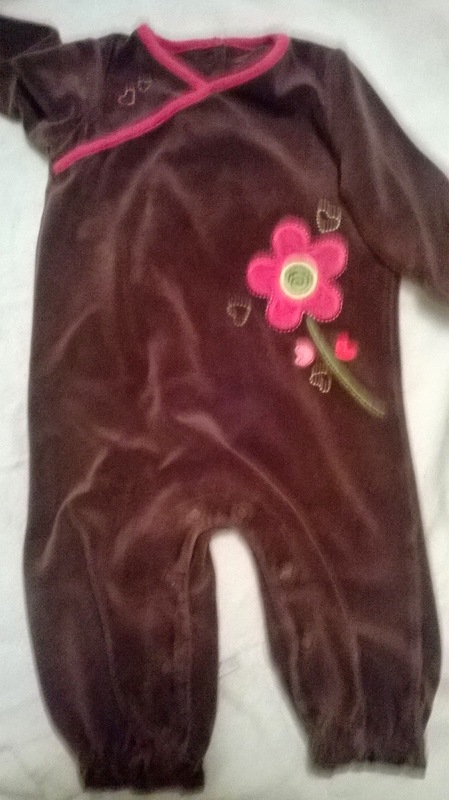 Onesies start at only .50 cents and most other outfits range from $1-$3!! 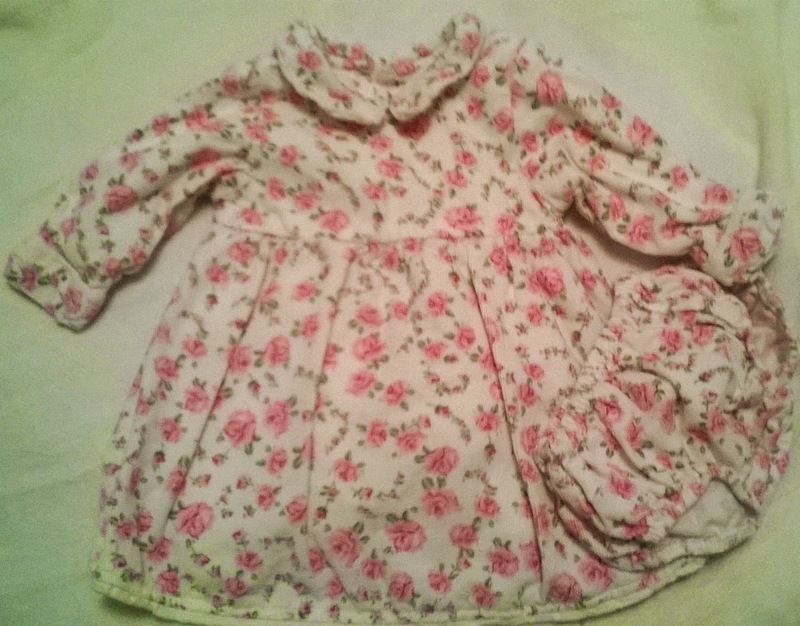 I will defiantly be using FlipSize again for both buying and selling my children's clothes! I was beyond impressed with the quality and recommend FlipSize to anyone! Find your own great clothing finds at FlipSize.ca and don't forget to check them out on Facebook, Twitter and Pinterest. I would totally buy some of the NB-9M onesies for my little guy due in November! I want to buy fall clothes for my little ones! I've been browsing on FlipSize for a few weeks. I'd love to buy my daughter a bunch of things, including shoes! That is a huge amount of clothes for $50! I am so impressed. I would like the ruffled Jean skirt size 7 for my daughter. I love Flipsize, great company with great customer service. 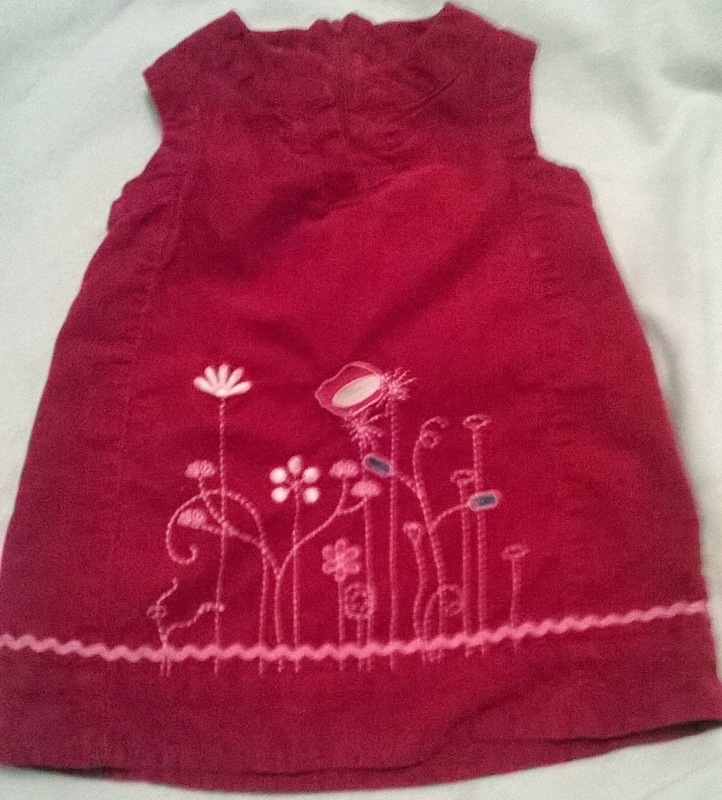 I'd love to get some size 6/7 clothes for my daughter for back to school! I've purchased from FlipSize before and would love to stock up on size 6 for my big boy about to enter kindergarten! My son would lobve this shirt because he loves lightning mcqueen.